Custom built and same European owner since 1991. 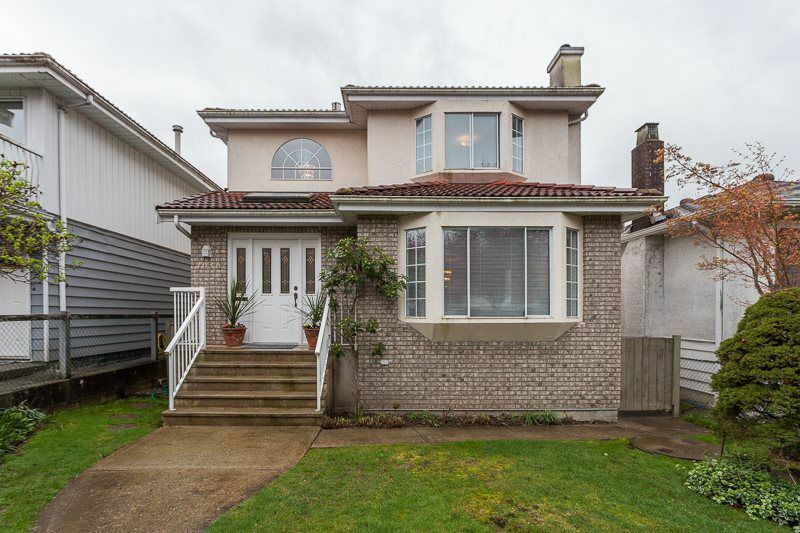 This spacious 2945 SQFT home features bay windows den and family rm on Main floor, 4 zone radiant in-floor heating throughout, large 2 bedroom suite down not currently rented. Sunny south extra long 131 foot lot also features double garage with 2 auto open doors and is heated. Fabulous quiet tree lined street close to everything. Sir Alexander Mackenzie Elementary 1 block away. South Memorial Park and 41st bus very close. 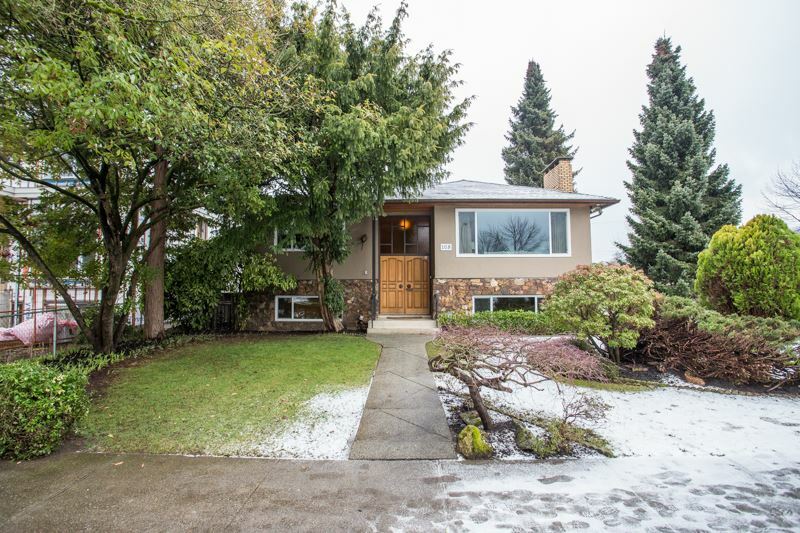 Open House Sunday March 20, 2016 2-4 P.M.